help is easier and more organized than ever before. 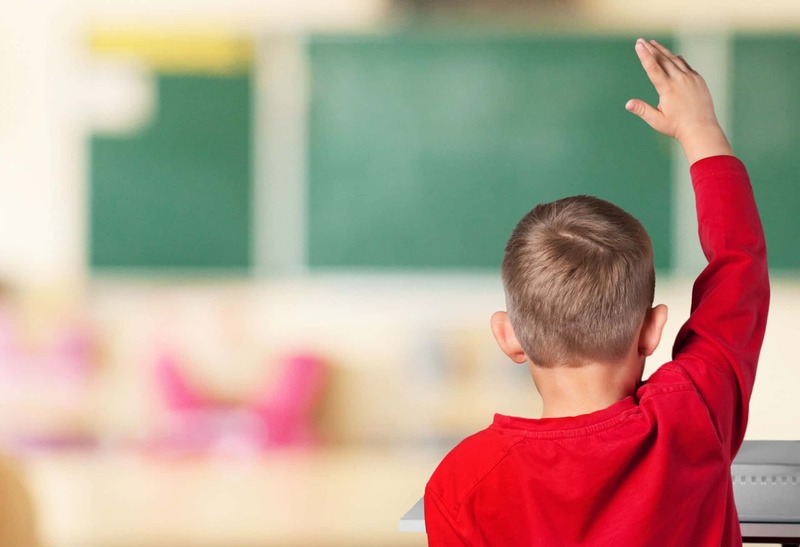 Teachers, you can register for an account here. 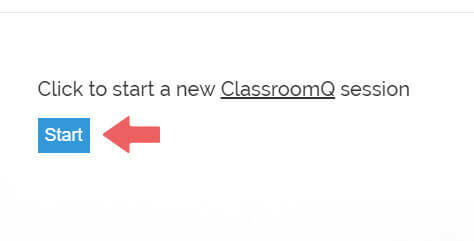 Step 1: Teachers hit the start button to start a session and get a class code. 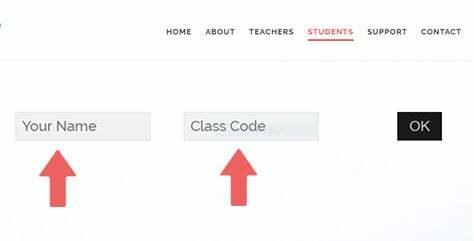 Step 2: Students enter their name and their teacher’s class code. 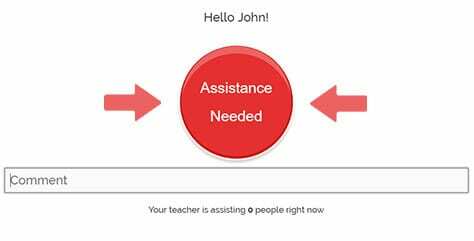 Step 3: When students need help, they simply click the button to add their name to the queue!